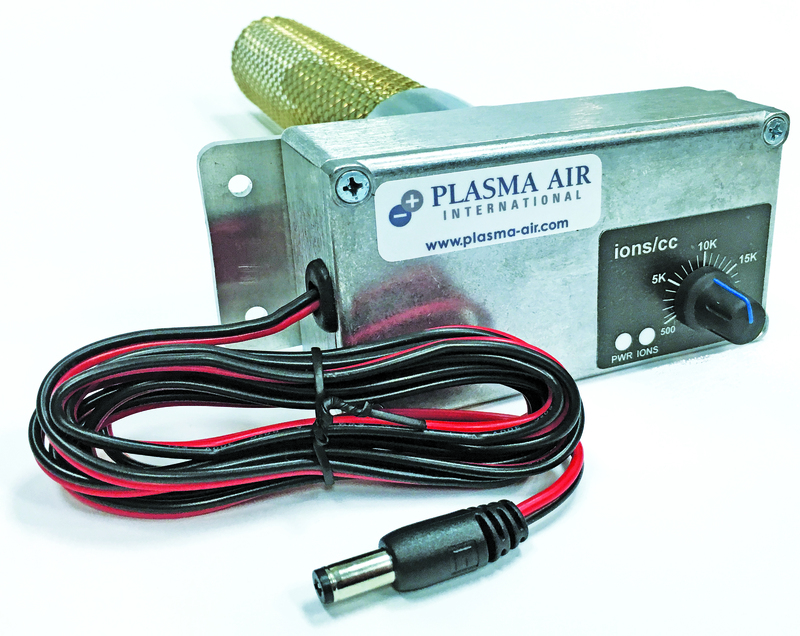 Application: The Duct Ion Sensor is designed to sense the presence of ions in a duct. Dry contacts are provided to interface with the Building Automation System (BAS). The contact will open below a user-defined value and will close above that value.